Until recently the prospect of Sean Penn starring in a movie meant that while the film was likely to be a little bit tedious, he would be extremely good in it and the movie would be worth a watch. 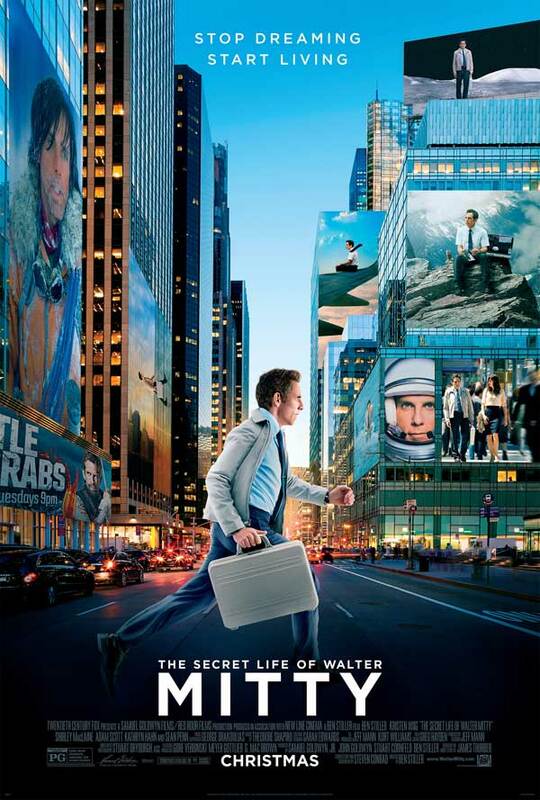 However, with Gangster Squad, Walter Mitty and The Gunman, he seems to be trying his hand at more standard fare. Sean Penn is known for being picky and a bit idiosyncratic with his movie roles, generally avoiding typical Hollywood fare, but there’s no doubt The Gunman doesn’t sound like anything particularly unusual. Let’s hope the great cast – which includes Javier Bardem, Idris Elba, Ray Winstone and Mark Rylance – can raise it above the generic. The suggestion of PTSD may explain what attract Penn, allowing him to stretch his acting muscles more than most assassin tales. 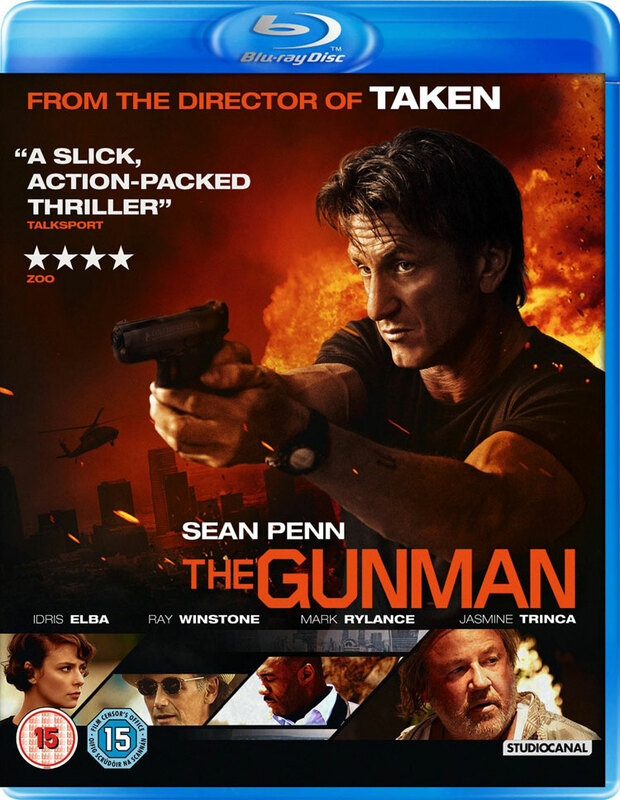 The Gunman certainly has a great cast, led by Sean Penn alongside Javier Bardem, Idris Elba, Ray Winstone and Mark Rylance. Indeed getting such a cast of luminaries together is surprising as the plot makes it sound like pretty standard stuff – hopefully the film itself will offer something more. Pierre Morel (Taken) directs based on the novel by Jean-Patrick Manchette. Sean Penn may have only just started shooting The Gunman recently, but the first image from the movie has already been released, via USA Today, showing Penn looking a bit stressed, dirty and, as the title suggests, holding a gun. The film also stars Jasmine Trinca as Terrier’s love interest, Javier Bardem as her husband, Idris Elba as a mysterious operative, Ray Winstone as Penn’s mentor, and Mark Rylance as one of his enemies. It’s currently filming in Europe with Pierre Morel directing. On Friday we reported that Idris Elba is in talks to join Sean Penn and Javier Bardem in the thriller The Gunman. Now another Brit may sign up, as Deadline reports that Ray Winstone is likely to be part of the cast, as is Italian actress Jasmine Trinca. The Gunman is based on a novel by Jean-Patrick Manchette. It follows an international operative (Penn) who is betrayed by his handlers and goes on the run. Winstone is set to play one of those handlers, who’s been Penn’s mentor up to that point. It isn’t known who Trinca will play. No specifics have been released about Bardem’s role, although it’s presumed he’ll be the villain. Elba meanwhile is up to play a mysterious operative called Dupont, although it’s not clear if he’s working with or against Penn. Pierre Morel (Taken) is set to direct from a script by Pete Travis. Shooting is slated to begin in Barcelona and other European locations later this month. Just a few days ago, Javier Bardem signed up to star alongside Sean Penn in The Gunman (previously known as Prone Gunman). Now they may have some more company, as THR reports that Idris Elba is in talks to join them. The Gunman is based on a novel by Jean-Patrick Manchette. It follows an international operative (Penn) who is betrayed by his handlers and goes on the run. No specifics have been released about Bardem’s role, although it’s presumed he’ll be the villain. Elba meanwhile is up to play a mysterious operative called Dupont, although it’s not clear if he’s working with or against Penn. Sean Penn isn’t normally thought of an action star, but it looks like he’s giving it a go and getting Taken helmer Pierre Morel to help him, as THR reports Morel is now in talks to take on the film Prone Gunman. 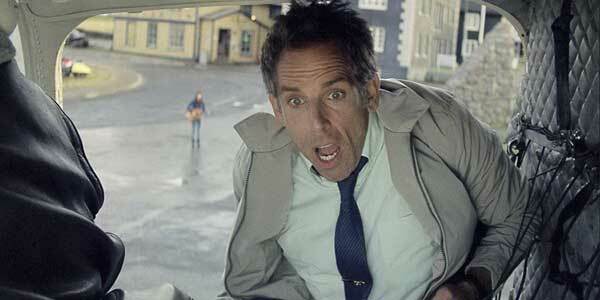 News of Penn’s involvement in the movie first stirred late last year. It’s based on the novel of the same name by Jean-Patrick Manchette and has Penn set to star as a hired gun called Martin Terrier, who is trying to retire from his profession. After his failed attempt to leave his chosen life, he ends up in a brutal cat-and-mouse chase across Europe. Manchette’s book has been described as existentialist, as much a look at the human condition as an action film – which is probably what Penn likes. The hope is to get the movie up and running pretty quickly. If Morel does sign on, the hope of to shoot the movie this spring in Eastern Europe. 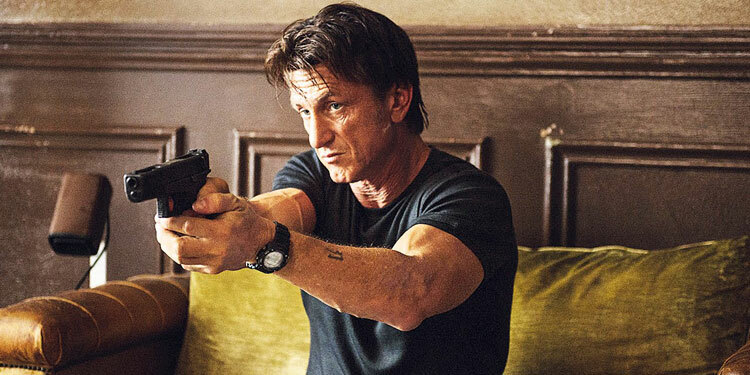 Sean Penn isn’t an actor who we normally thing of when it comes to action movies, but it seems he wants to try one out, as THR reports that he has joined a planned adaptation of Jean-Patrick Manchette’s action novel The Prone Gunman. The book is about a hired gun called Martin Terrier, who is trying to retire from his profession (why are assassins always trying to retire in movies?). After his failed attempt to leave his chosen life, he ends up in a brutal cat-and-mouse chase across Europe. Manchette’s book has been described as existentialist, as much a look at the human condition as an action film – which is probably what Penn likes. Peter Travis is set to write the script, although it’s not known whne it might shoot. With a new poster and trailer out this week, the hype campaign for Gangster Squad has continued with the release of five characters posters for the movie, which you can see above and below. We have a suspicion they may have been hanging around for a while, as they still have the old September release date on them, before it was shifted back to January, so they could film a new ending that wouldn’t remind people of the Dark Knight Rises shootings in Colorado. They’re new to use though, and pretty cool, so enjoy! And if you want to know more about the film, check out the latest trailer here.